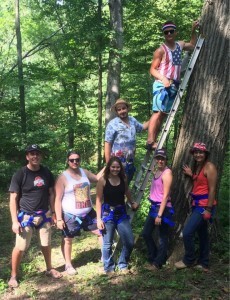 “Doing to Learn”: How Ohio FFA Camp Muskingum Prepared me for a Future in Education | Be the One. Posted by glass229 at 7:20pm Posted in Internships, Student Life. Bookmark the permalink.